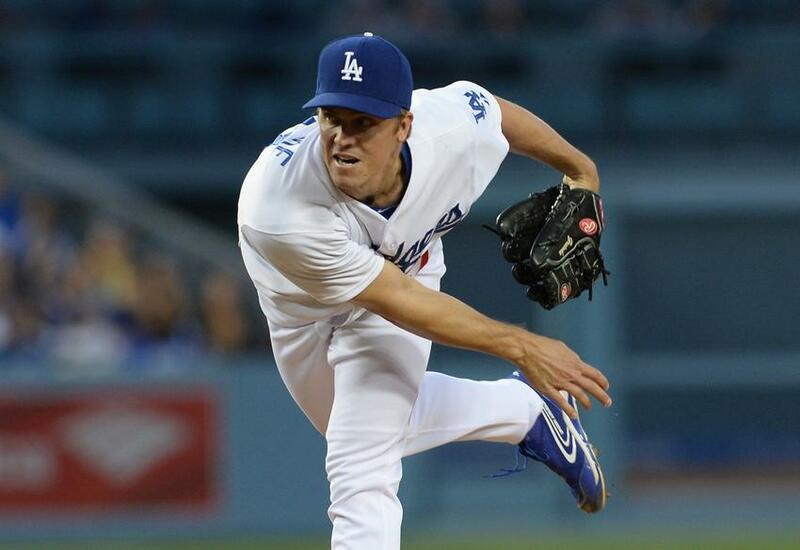 Since joining Los Angeles prior to last season, Greinke is 11-2 with a 2.18 ERA in eighteen starts at Chavez Ravine. Moreover, Greinke is 4-1 with a career 2.95 ERA and 0.94 WHIP versus the Reds (65 strikeouts in 55 innings pitched). Let’s also note that Greinke is supported by a solid Los Angeles bullpen that owns 3.31 ERA and 1.22 WHIP at home and a 1.62 ERA and 1.14 WHIP over the last seven games. One final comment with respect to Greinke – his 2.77 xFIP and 2.76 SIERA both indicate that his results are fully supported by an elite skill set rarely matched in the Majors. Meanwhile, Cincinnati starter Alfredo Simon is one of the biggest surprises in baseball as he is 6-2 with a 2.31 ERA and 1.10 WHIP, including a perfect 5-0 with a 1.05 ERA and 0.93 WHIP on the road. “He’s not just a special talent, but really a special arm,” manager Bryan Price said of Simon. While his periphery statistics are impressive, Simon is nothing more than a mirage as evidenced by 4.17 xFIP and 4.18 SIERA. Significant regression is on the horizon for Simon, and I believe it begins tonight against a surging Los Angeles team that has won five of its last seven games and are 6-2 at home in this series. Simon is also hindered by a bad Cincinnati bullpen that owns a pedestrian 4.78 ERA and 1.54 WHIP in 2014, including a 5.14 ERA and 1.59 WHIP on the road and a 4.62 ERA and 1.59 WHIP at night. The other issue facing Simon is a lack of run support as the Reds are ranked thirteenth in the National League in runs scored and remain without their leading hitter in Joey Votto. Cincinnati is batting ,241 with a .303 on base percentage this season (3.5 runs per game), including hitting .234 with a .295 on base percentage on the road (3.3 runs per game) and .240 with a .288 on base percentage over the last ten days (3.0 runs per game). Take Los Angeles and invest with confidence.